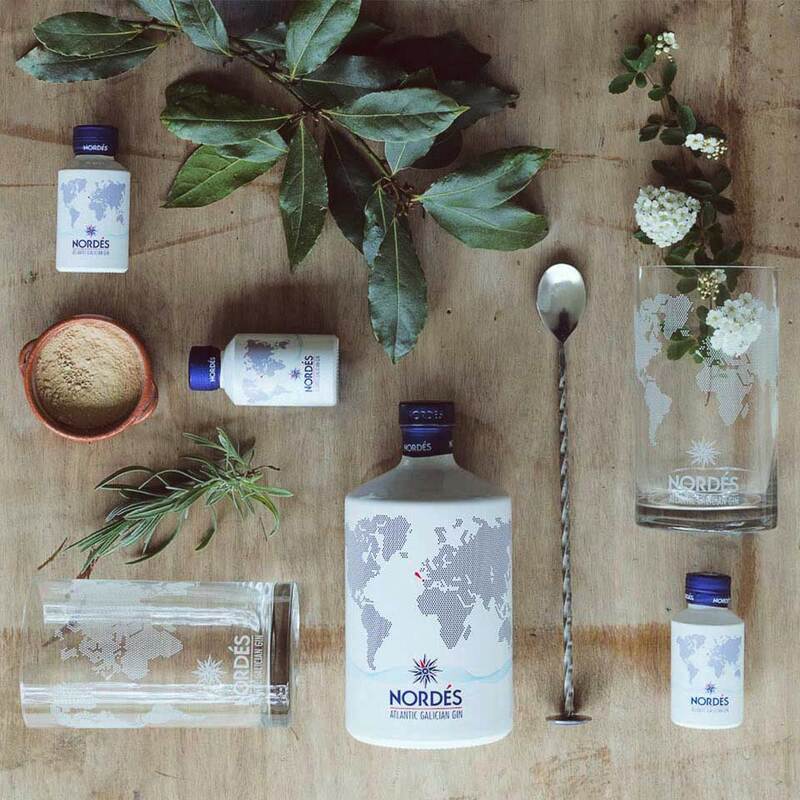 A Premium gin that uses 11 high-quality natural botanicals, and stands out for its stimulating nature, combining soft touches of white fruit with the balsamic aromas provided by its wild Galician botanicals: the citric elegance of the verbena herb, claimed to heal melancholy,the freshness of laurel; the mellowness of sage; the Atlantic breeze of glasswort, evoking past memories and longings; a few eucalyptus leaves; a hint of mint. 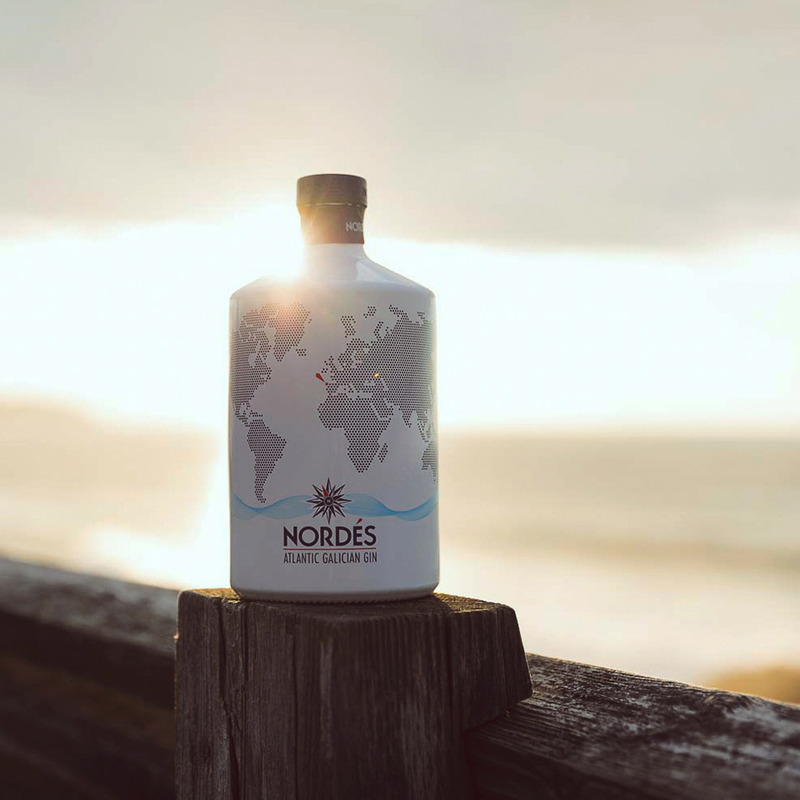 Nordés continues to win over the most demanding palates thanks to its magic, spreading like an open secret, standing out in the rankings of the best rated gins and making a name for itself among the best Spanish gins. 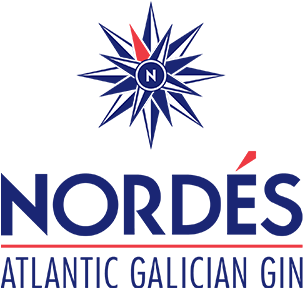 Furthermore, Nordés continues its journey around the world, and can be enjoyed in over 25 countries across five continents.